When you drive a Porsche, you’re in complete control on the road — and with the Porsche Scheduled Maintenance Plan, you can be in control under the hood, too. Cost-Certainty – All routine maintenance is covered under the Porsche Scheduled Maintenance Plan — you won’t have to worry about how much a service will cost during the term of your plan. Quality – Genuine Porsche parts are used in all repairs and replacements. 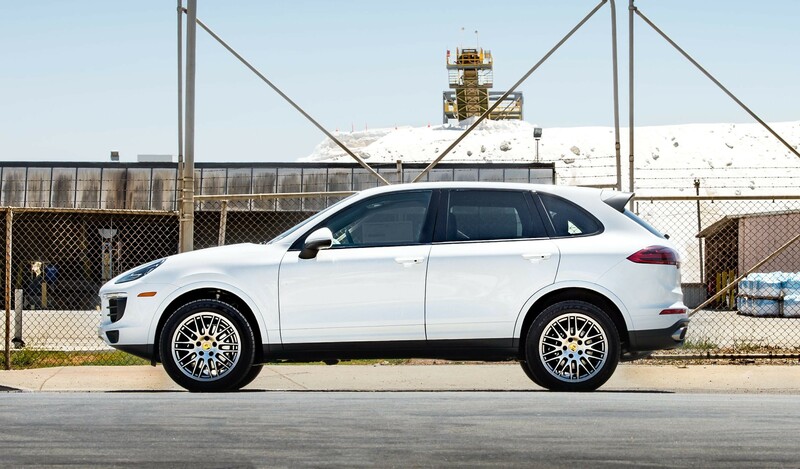 Confidence – Your vehicle will be in good hands at Porsche Fremont, as our factory-trained Porsche technicians will take care of your vehicle as they would their own. Flexibility – There’s no need to worry if you’re far from home — under the Porsche Scheduled Maintenance Plan, you can have your routine maintenance performed at any participating Porsche dealership in the U.S.
Value Proposition – In most cases, you will experience considerable savings over the life of your Porsche Scheduled Maintenance Plan, compared to how much it would cost to pay for maintenance as you go. The Porsche Scheduled Maintenance Plan allows you to protect your investment while enjoying everything it has to offer. To learn more, speak with one of the representatives at Porsche Fremont. As the fastest growing Porsche Center in Alameda County, we work with every major lender in the area, which allows us the flexibility to structure a financing program to fit your needs.